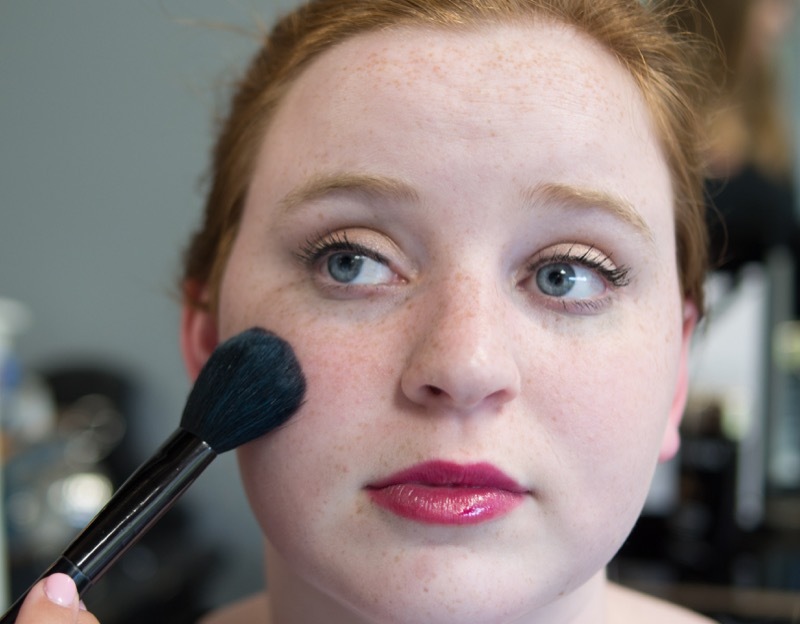 Our makeup experts are ready to make you beautiful! A professional makeup application for all occasions. 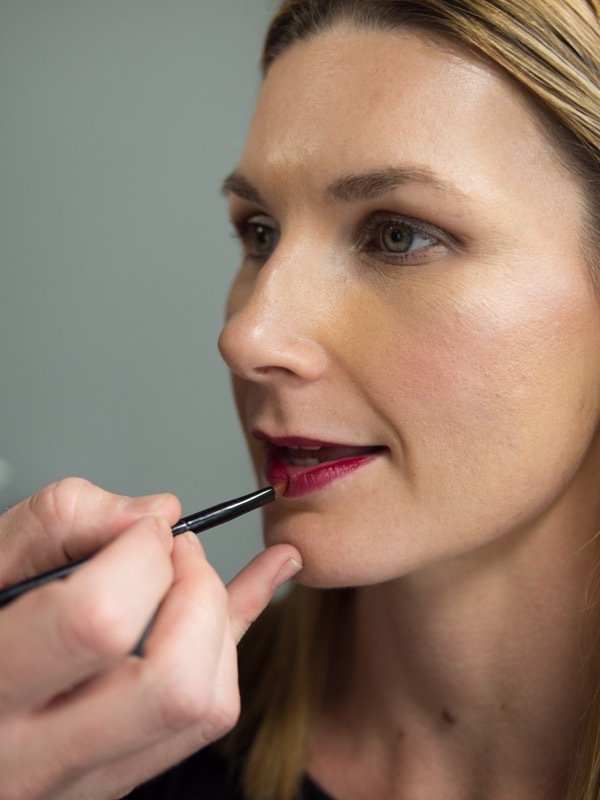 This professional makeup lesson covers the fundamentals of every day makeup techniques. Perfect for teenagers or anyone wanting to change their look. A professional makeup application for your special day, which includes a Pre-Wedding Trial.